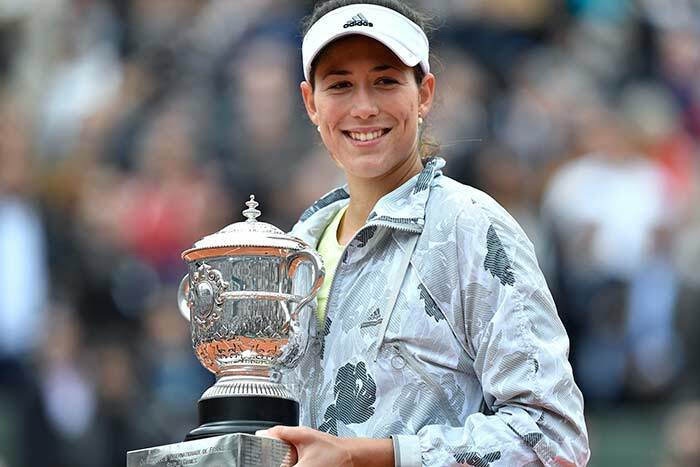 Garbine Muguruza clinched her maiden Grand Slam title as she defeated Serena Williams in straight sets to win the 2016 French Open title. 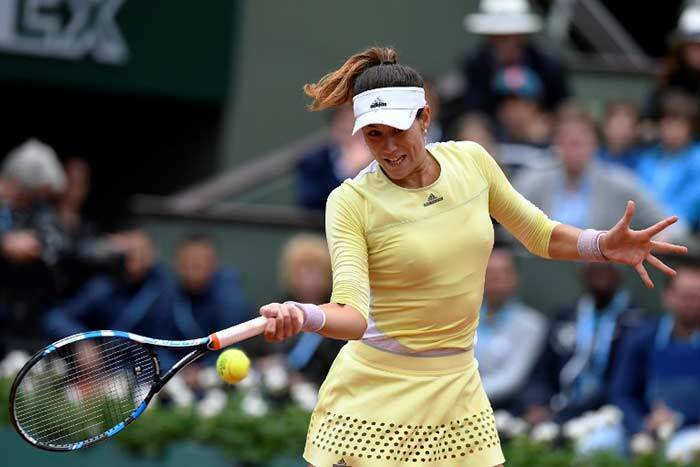 The Spaniard achieved the first break of serve as she dominated the opening passages of the game. 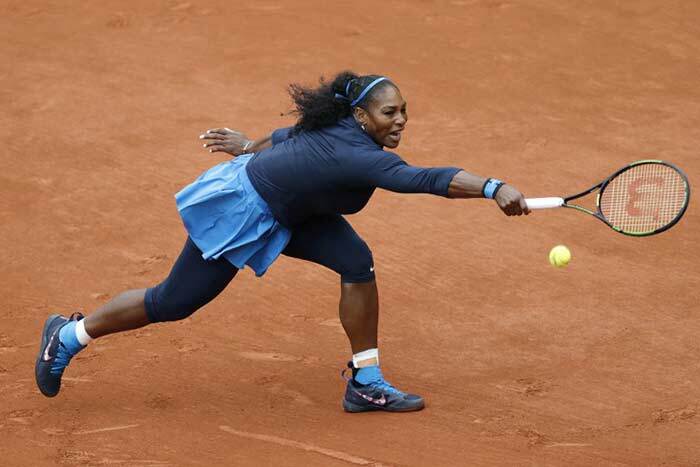 However, Serena clawed back with a break in the eighth game and she raced away to the lead. 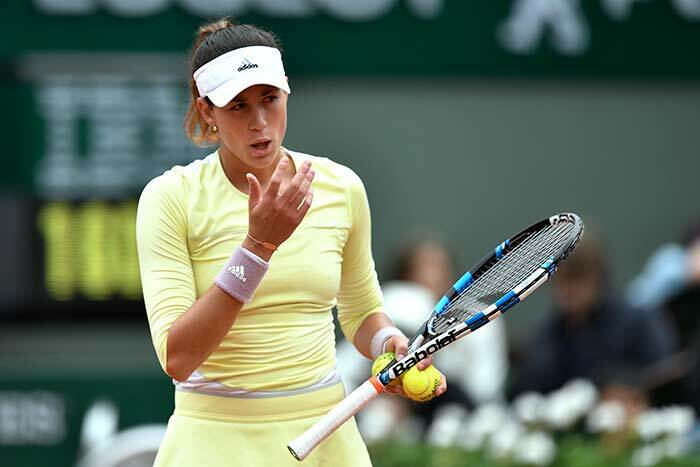 However, Muguruza broke Serena's serve in the 11th game and she managed to hold her serve to take the first set 7-5. 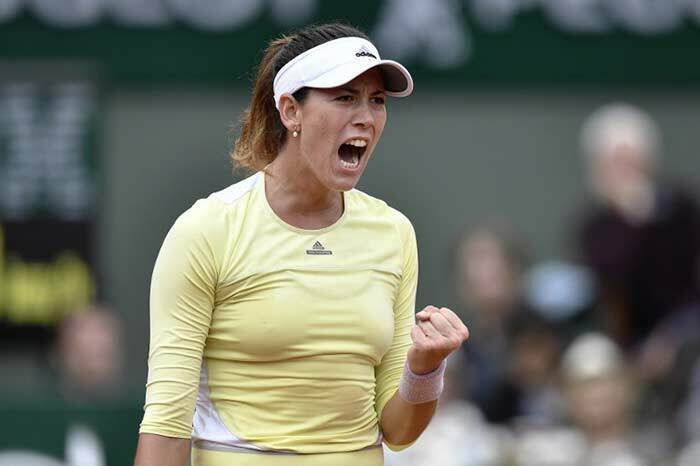 Muguruza maintained the momentum in the second set as she broke Serena in the first game. 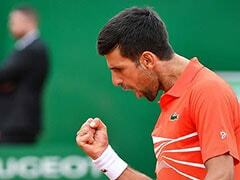 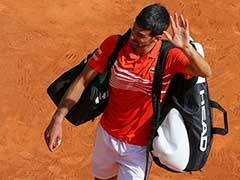 But, the American top seed countered back and broke Muguruza as the players exchanged breaks. 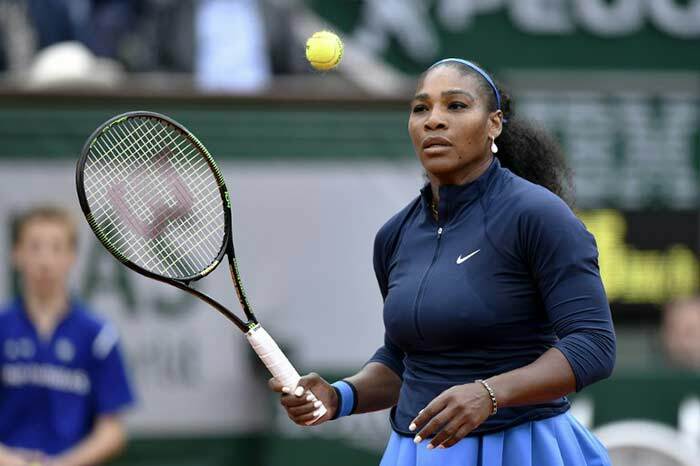 However, Serena lost momentum and she slipped away as Muguruza consolidated her grip. 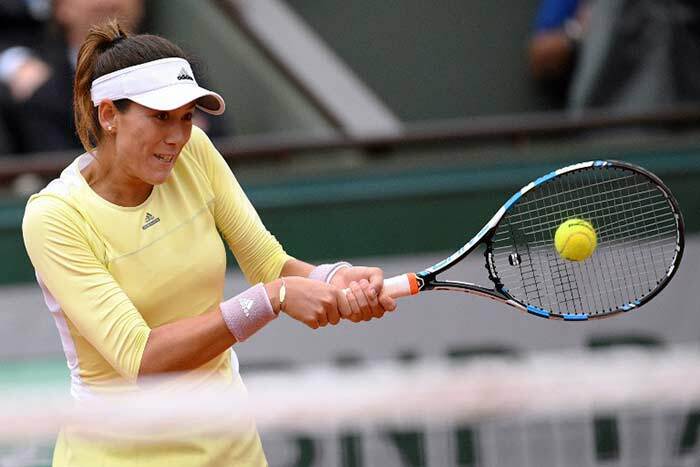 Muguruza had four chances of securing the Championship on Serena's serve but she could not capitalise. 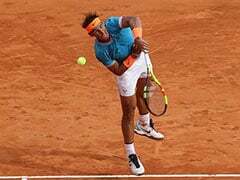 However, the Spaniard clinched the title on her serve as she defeated Serena 7-5, 6-4 to secure her maiden Grand Slam title. 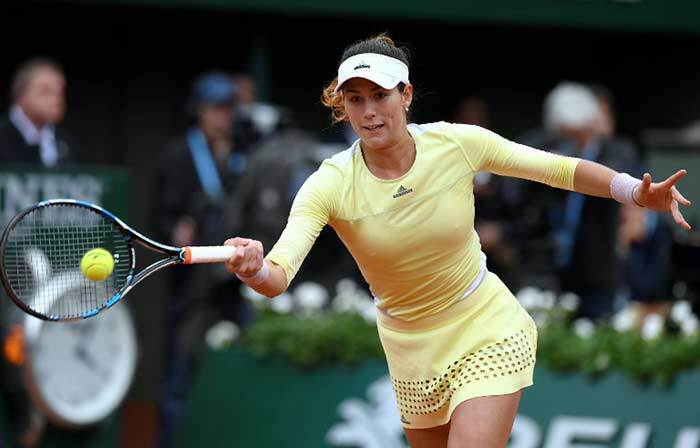 Muguruza became the first Spanish women's champion since Aranxta Sanchez Vicario in 1998 and she gained revenge on Serena for her 2015 Wimbledon finals loss. 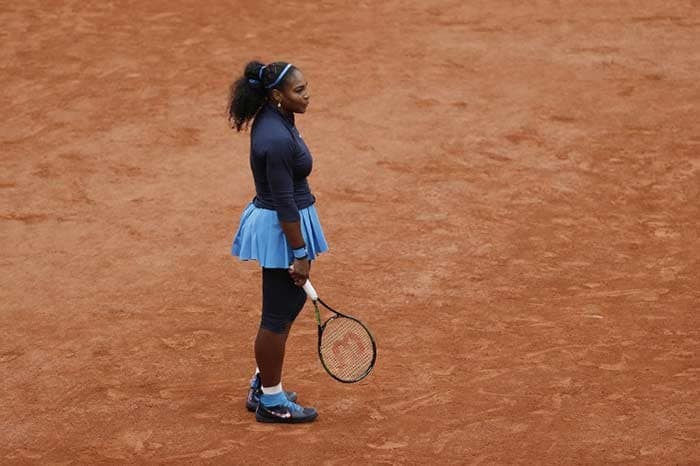 With a loss in the finals of both Australian Open and French Open, Serena's title count in Grand Slams remained at 21. 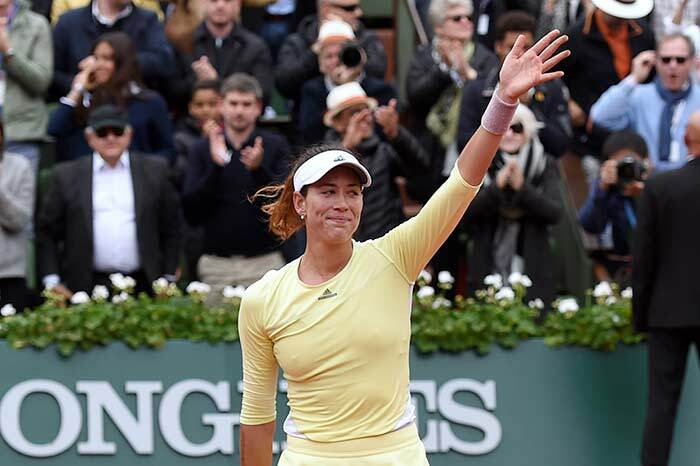 With this win, Muguruza moved to No.2 in the world rankings.